Three disagreements in competition policy and enforcement occur: disagreements on aims, methods, and procedural rules and institutional structures. Disagreements on aims involve: the type of competition that is desirable (e.g. consumer welfare or Ordoliberalism); the precise definition of the type of competition selected (e.g. short or longterm consumer welfare); and the relevance of wider public policy goals. For example, the Netherlands favours integrating environmental considerations in competition analysis, the UK does not. Yet, even if we could agree on uniform aims, disagreements on the best methods to achieve these aims are possible. For example, the NCA in the Netherlands asked other NCAs what emphasis they place on innovation in their consumer welfare analysis. Its joint report with the ICN in 2011 uncovered many diverse approaches. The third kind of disagreement concerns the best procedural rules and institutional structures for achieving these aims and methods. For example, should enforcers be independent NCAs, or should one use a court-based system? The European Commission calls for a “…consistent application of the rules, and the preservation of the unity of competition policy.” Other relevant actors, such as the European Parliament, academics (Cengiz, Ortiz Blanco and Lamadrid de Pablo – although note the work of Kerber and Budzinski, Svetiev, and Wilks), practitioners and regulators overwhelmingly agree that NCAs and courts should closely follow the Commission’s application of Article 101 TFEU (and, to a slightly lesser degree, Article 102 TFEU). While less uniformity is demanded for procedural matters, this is increasing there too. The Commission emphasises uniformity because it fears that diverse case outcomes undermine a level-playing field for firms and reduce co-operation between national regimes. Others, such as the UK NCA, worry that diverse competition rules raise business costs. While uniformity brings many benefits, A Framework for European Competition Law (2018) argues that we now need more diversity (within limits). 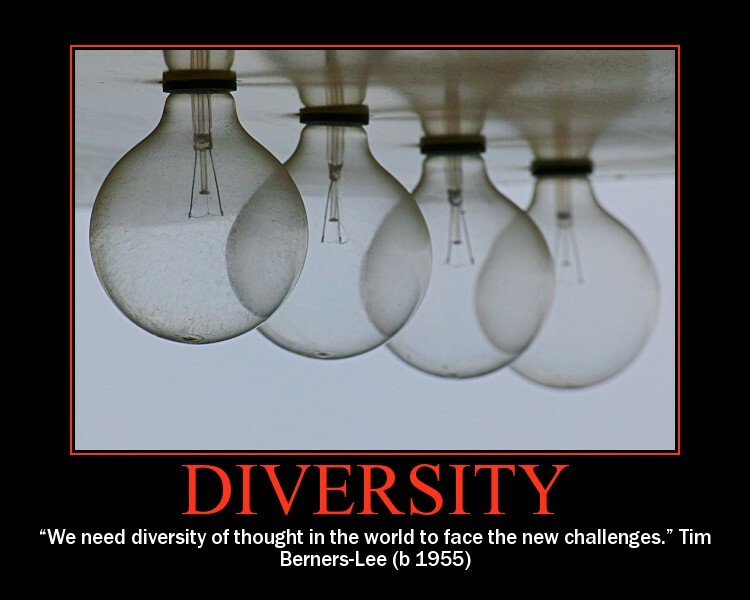 Diversity has two core benefits. It allows diverse national policy preferences; and helps with policy innovation and experimentation. These benefits feed into all three kinds of disagreements discussed above, enhancing the efficiency, effectiveness and legitimacy of the competition system. However, as Piketty (Chronicles on Our Troubled Times (2016), 59-61) notes, the arbitrary nature of inheritance, and our genetic gifts mean that we are not all likely to be able to enjoy success, at least not to the same extent. Some Member States might want to protect values outside of short term efficiency concerns (helping weaker firms (that struggle in competitive environments, at least in the short term), their employees (who risk losing their jobs) and the environment (cheaper goods may mean more waste)). The social costs of competition are significant. States might disagree how best to ameliorate these costs. Diversity allows them to better reflect their national preferences. Note that NCA independence has helped the competition community to avoid political discussions about the costs and benefits of competition policy and enforcement. The book debates this too. Diversity also creates space for experimentation. This is extremely valuable in the evolution of policy, especially in fast moving markets. Over time, ‘laboratories of democracy’ allow us to compare various approaches and may provide deeper insights into which response is best (different national preferences may also impact upon this assessment). This can generate effectiveness, and legitimacy, benefits too. Given the conclusions above, the second part of A Framework for European Competition Law (2018) examines ways of achieving a better mix of uniformity and diversity. It suggests a new framework for national and EU competition law, Co-ordinated Diversity. This is built on Casella’s theory of clubs (Free Trade and Evolving Standards (1996), 142), as interpreted for the EU by Majone (Europe as the Would-be World Power (2009), 220). The idea is to group similar EU Member States in clusters. Similarlity might focus on a combination of culture, languages, geography, ideology (including ideas of competition and varieties of capitalism), legal cultures, relationships to other values, procedural solutions, etc. Different clusters would pursue diverse national and EU competition policy and enforcement (within limits), allowing for a better match with national preferences and more innovation and experimentation. The third and final part of the book asks whether Co-ordinated Diversity fits within the EU’s legal order. The book notes that Co-ordinated Diversity is not in line with the current practice in the EU (given the prevalence of the uniformity discourse). Having said that, in cases such as Case C-309/99 Wouters , para 108, the European Court of Justice explicitly accepts that Article 101 TFEU can be applied differently (within limits) in different Member States. In fact, most necessary adjustments to implement Co-ordinated Diversity could be easily achieved through changes to Commission notices and joint statements between the Commission and the NCAs. There are, however, some issues which require deeper change, such as amending Articles 101 and 102 TFEU’s procedural regulation and the merger regulation. So, the book asks whether such changes would fit with the EU’s constitutional order. In order to do this, it has to explain how this constitutional order applies in the competition sphere, something which has rarely been attempted before. In the end, A Framework for European Competition Law (2018) argues that it is possible to make Co-ordinated Diversity fully compatible with the EU order and it explains how this might be done. Many will argue that undermining uniformity in EU competition policy and enforcement will irreparably harm the EU project. As someone who deeply believes in this project, I hope that we become more open to diversity in competition policy and enforcement in Europe. In the EU, there is not ‘one inexorable path of integration implying harmonization and gradual unification, but rather commitment to a broad commonality within which room exists for varying degrees of difference and diversity.’ (de Búrca and Scott (Constitutional Change in the EU: from uniformity to flexibility? (2000), 2, making the point for EU law more generally) In fact, the EU’s motto is ‘United in diversity’. A Framework for European Competition Law (2018) offers a way of achieving a more efficient, effective and legitimate balance between uniformity and diversity in competition policy and enforcement.